As a religious person, I don’t want to ever suggest that God screwed up, but, like all of us folks down here that He created in His own image, He has good days and bad days. You know what I’m talking about; there are some days you arrive at your job in the morning and, by 10 AM, you feel like you’ve accomplished a week’s worth of work. Then there are other days, you walk out at 6:00 PM, having worked a 10 hour day, feeling like you accomplished nothing. Same for God, including that all important time frame when he was doing the design engineering work on our bodies. He clearly got tired on certain days when He was designing us (see: knees and spine) and had other days where He was either super caffeinated or just really insightful (see: eyes, ears, immune system). As we’ve entered spring here in the DC area and the pollen is so thick you can cut it with a steak knife, I wanted to make a few comments on God’s engineering work on our sinuses. When designing a system to hold fluid for a purpose, but then let it drain away, an engineer has two basic options to drain the fluid: (1) pump it out or (2) let it drain by gravity. God, having designed the most sophisticated pump in all of engineering history (the heart), He was unable to miniaturize it to fit in the sinus cavities, so He did what any smart engineer would do, which is use gravity to drain the fluid. Now, He had the added challenge that He had already designed the immune system and the fluids it required (highly viscous fluids it turns out), so all of this work had to retrofit the fluid He had already decided on. That’s fairly typical when designing a drainage system actually. Engineers, not even God, usually don’t get to choose the fluid. The fluid defines the system, then the engineer figures out how to move the fluid. So, even with a viscous fluid like snot, gravity is a viable force for drainage. However, something then went horribly awry in the design. Arguably His worst day ever in the engineering lab of human creation was the day He put the final drains in for the sinuses. In order to get the sinus cavities to fit neatly into the human skull, leaving us all with our attractive facial features, cute little cheek bones, and a functional nose through which to have a second option to inhale the oxygen He designed us to live on, He put the sinus drains on top. That’s right, He designed a system to drain fluid by gravity, but put the drains on the top, instead of the bottom. So, if we all walked on our hands or stood on our heads for a few hours a day, our sinuses would feel just fine in the spring. Alas, as we walk around on the two awesome legs He designed for us (well, all but the knees), our sinuses just fill with snot til we can’t breathe, sleep, or function in polite society. Like I said, we all have good days and bad days at the office. 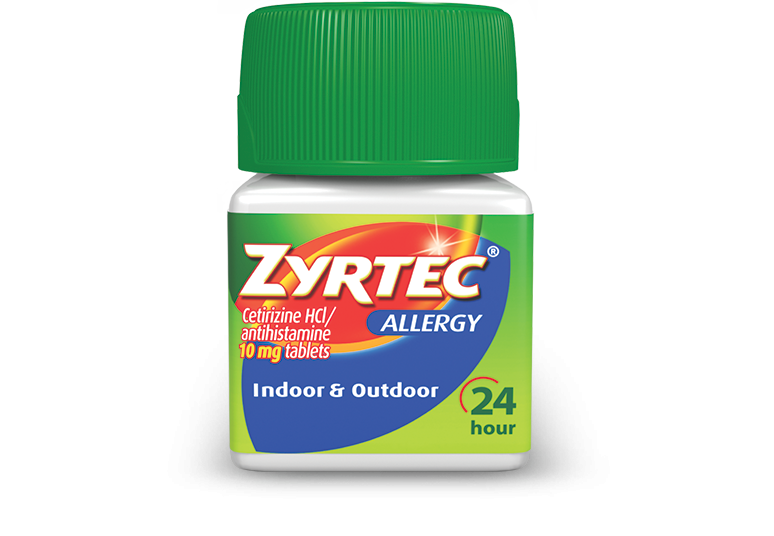 Please hand me the Zyrtec.